Brooklyn’s alternative soul musician beccs has been working on her debut EP for us. After the music video for her single “Therapy” wound up on the front page of NYLON, all eyes have been on her. Well, we’ve got to admit that the Unfound Beauty EP absolutely does not disappoint, thanks in part to producer Richard Barone. The 5-track piece is a culmination of her work as a songwriter since she switched from classical cello to piano at age 16. Here’s your exclusive listen to Unfound Beauty. Perhaps it’s best to categorize the EP as a self-love anthem. “Therapy” starts out like a 90’s piano ballad, and then when beccs’ voice sets in, it reaches a whole different sound. 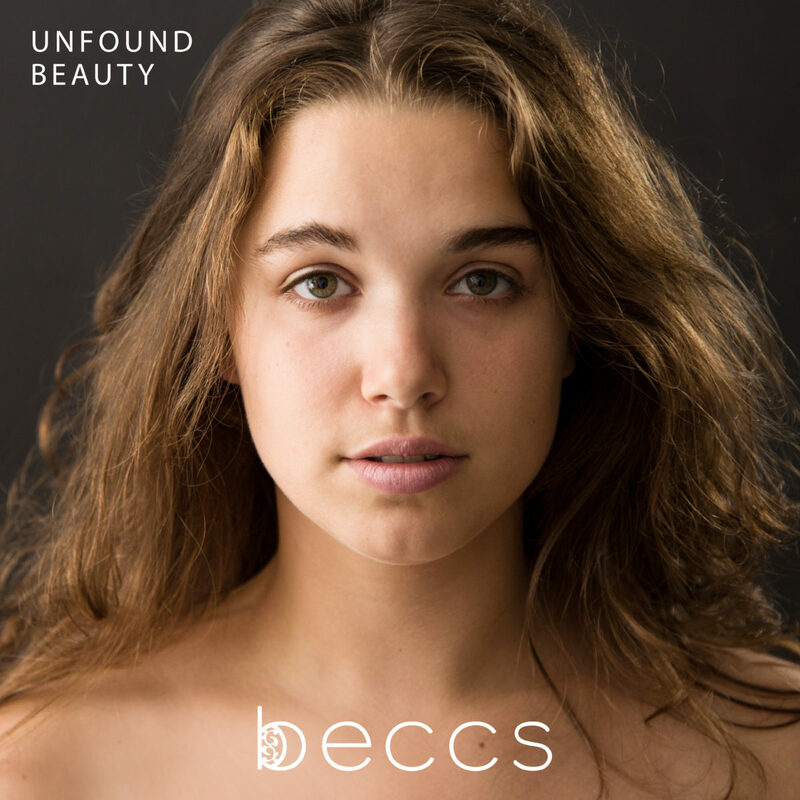 Lyrics like “I’m not single, I’m in an abusive relationship / her name is me” and “patience does nothing for me” make you realize that beccs has reached a level of self-actualization that it takes many an entire lifetime to do. It’s no different for “Scared Of Me”, where she admits that she might be scared of her own self. Seemingly personal anecdotes like “It’s 12 a.m. on a Friday and I’m crying, I’m crying, I’m crying on the keys” make her relatable, while her shifts between first and third person are hardly noticeable, for her positive message is being conveyed so strongly. “Waiting” is another gorgeous song, slow to start and perhaps a test of her aforementioned patience as it’s bit more controlled in its steady roll out. Once again, we feel that self-love twinge when she admits to having “lonely, foolish fears”. Not until “It’s For You” do we see beccs discussing the idea of love that is traditionally addressed in music. Puppy love? Perhaps. But she expresses it in such an exquisite and theatrical way that you’d think she had been through the rigmarole of love for many years. As you might expect with a title like “Unfound Beauty”, she throws a curveball for her closing track. It begins in Spanish, and then its jazzy, slow sound swirls around you. It leaves you feeling emotional, open, and enchanted. It’s important to note that if you are to embark on a journey with this EP, you’re going to be reflecting on your own emotions and thoughts of the world around you. Be ready to confront your own feelings, and be prepared to wrap yourself in the self-love blanket we all need every once in a while. Unfound Beauty is available on CD and all digital platforms today, and its release will be celebrated at The Mercury Lounge in NYC on September 25th. You can find her on Facebook, Instagram, and keep up with her on her site.